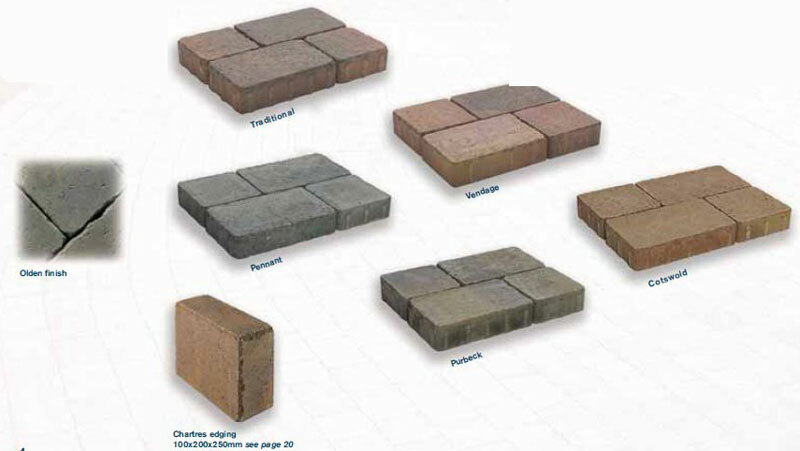 Examples of some of our range of block paving. All quotations are carried out by Manny Boswell, company director. The Top Spec team are trained to the highest standard. All work comes with a minimum of comprehensive five year guarantee. At Top Spec Block Paving Services we are 100% committed to Customer Satisfaction. Every job is prepared with GeoTexile membrane, to eliminate weed. All Paviors we use are made to British Standard (BS 6717). 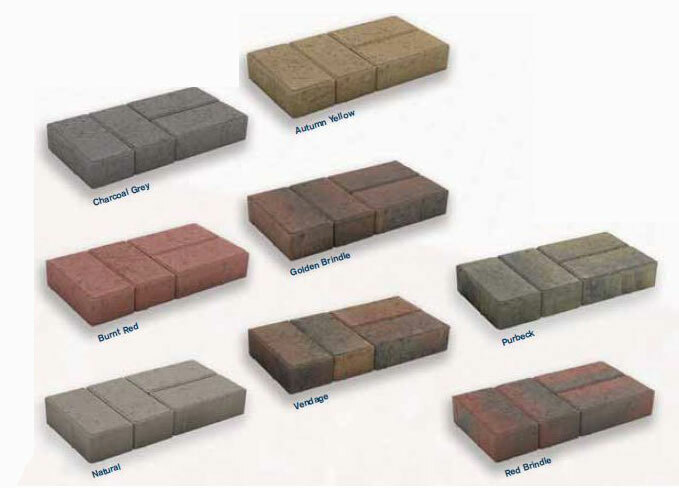 Our Block Paving contains Iron Oxide Pigments to prolong the look and quality of our work. We also repair paving laid by sub-standard contractors. All driveways can have a protective coating after a 2 month period. No "hard-push" salesman will call. Top Spec driveways do not employ Sub-Contractors and are always happy to give free advice and a free on-site survey. We are specialists in Brickworks, Garden Walls and Fencing. We Guarantee to beat any genuine Quotation. Copyright © 2013 Internet-Design.org.uk. All rights reserved.